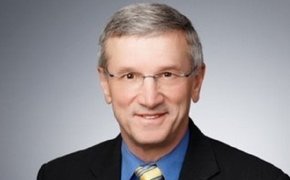 Veteran Disney sales and travel operations executive Randy Garfield announced his retirement effective April 1 after 20 years with the company. He said he is leaving in order to spend more time with his family and focus on travel industry projects. No replacement has been named. Garfield has served in the dual role of president of Walt Disney Travel Company, Disney’s travel wholesaler, and executive vice president of worldwide sales and travel operations for Disney Destinations. 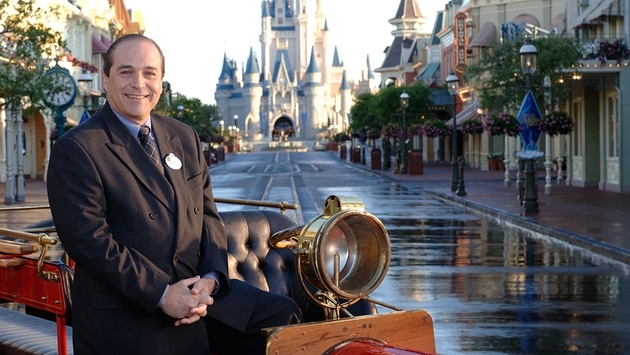 In that capacity, he has overseen sales and travel industry operations for Walt Disney World, Disneyland Resort, and every Disney theme park and resort around the globe, as well as Disney Cruise Line and Adventures by Disney. He also has served as Disney’s face to the travel agency community. Garfield’s retirement also comes a month after the retirement of Ed Fouche, Disney’s senior vice president of travel sales, a 25-year veteran of the company, and another well-known face to the travel agency trade. Under Garfield’s leadership, Disney dramatically expanded its global sales teams reflecting it major resort and park expansion. He also has managed Disney’s central reservations and catering special event/group sales and services at Disney resort destinations. During Garfield’s tenure, Disney introduced 27 resort hotels and five theme parks (Disney's Animal Kingdom, Disney Studios Paris, Tokyo Disney Seas, Disney California Adventure and Hong Kong Disneyland), launched Disney Cruise Line, and successfully orchestrated a number of major celebration campaigns, including Walt Disney World’s 25th Anniversary, Disneyland's 50th Anniversary, 100 Years of Magic, Disneyland Paris 20th Anniversary and Where Dreams Come True. Garfield’s travel industry career began at TWA where during 11 years he held a variety of operations, marketing and sales management positions. In 1983, he joined Royal Viking Line as vice president of sales-Southwest Region. Three years later he was named vice president of sales for Universal Studios Hollywood. He then joined Universal Studios Florida in June 1989 as executive vice president of sales and marketing. He joined Disney in 1993. Garfield was recently was inducted into the Travel Hall of Leaders by the U.S. Travel Association. He served as chairman of U.S. Travel (formerly called the Travel Industry Association of America) and continues to serve on its executive committee. He also has served on the boards of The Travel Institute (ICTA), Visit Florida and the California Tourism Corp. He was selected by President Clinton as a delegate to the White House Conference on Tourism and currently serves on the board of directors for Brand USA/Corporation for Travel Promotion. Garfield said that even though he has retired from Disney, he still intends to contribute to the travel industry in other roles. Garfield said Disney will ultimately appoint a new representative to the board of the U.S. Travel Association, but as a former chair of the association he plans to stay active on that board and will continue to co-chair the advisory team that is helping to launch “The Travel Effect,” which takes specific aim at converting the multitude of days off that American workers earn annually but leave unused.